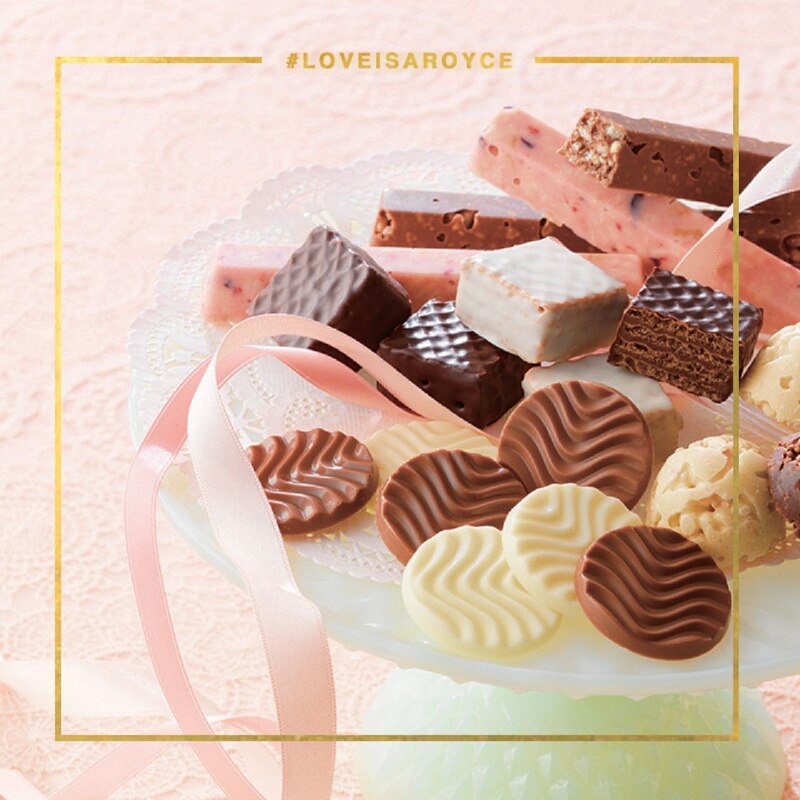 Royce’ is a Hokkaido-based chocolatier that has been crafting premium chocolates and desserts since 1983. 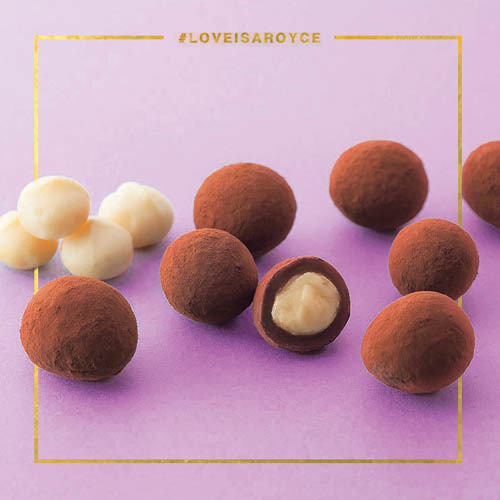 With over 50 stores worldwide, Royce’ has played a crucial role in establishing Japan’s reputation as world-class chocolate maker. 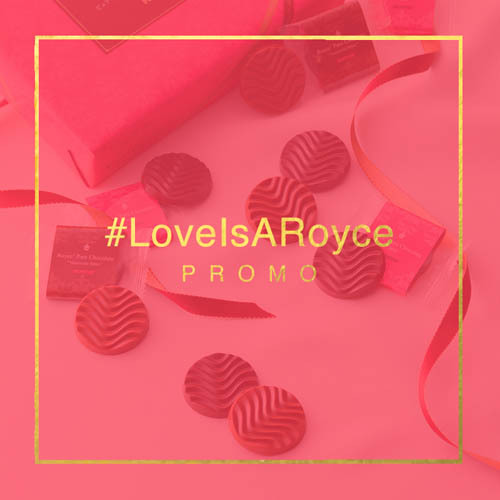 Together with Royce’ Philippines, we came up with a comprehensive digital marketing communications strategy to boost the brand’s presence and visibility on social media and increase brand love. 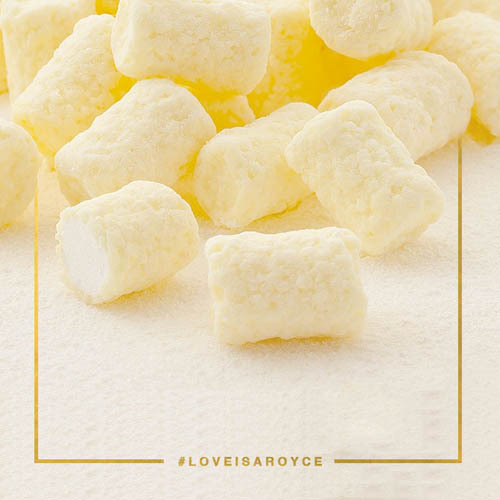 We focused on two specific platforms: Facebook and Instagram. 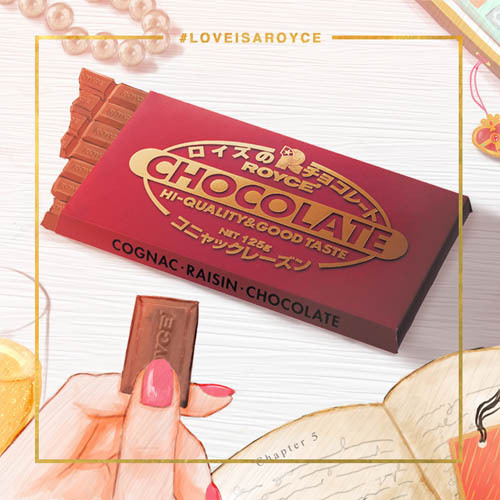 Their main audience sets included chocolate lovers, foodies, fans of Japanese culture, and patrons of luxury brands. 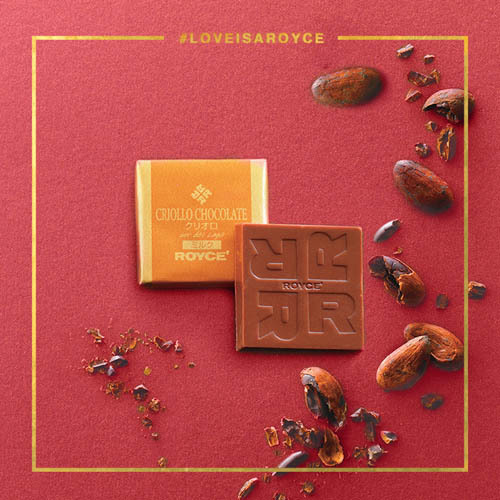 On Royce’ social media feeds, we captured their interest through visual assets that highlighted the most alluring qualities of their chocolates: from their rich textures to their production roots in Hokkaido. 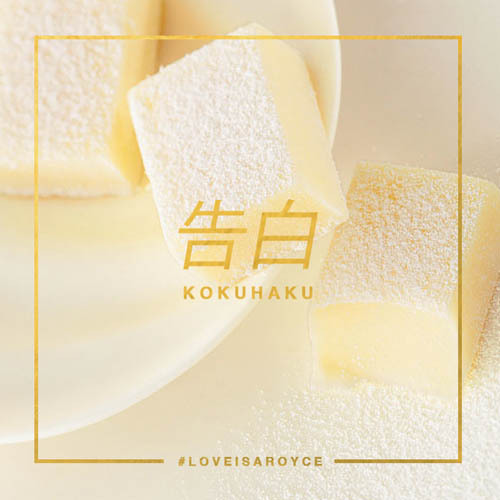 For Valentine’s Day, we launched #LoveIsARoyce, a campaign anchored on Japanese traditions. 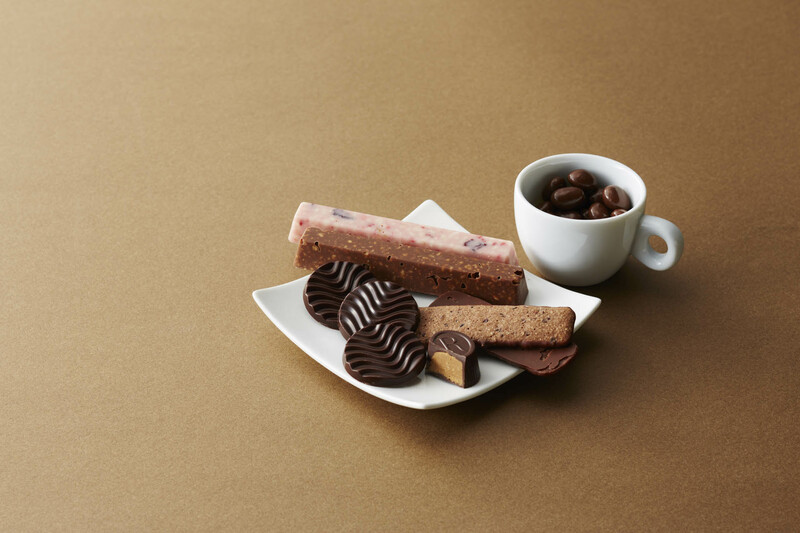 We introduced the concept of honmei-choco, where women are encouraged to ‘make the first move’ and gift the special men in their lives with chocolates on February 14. 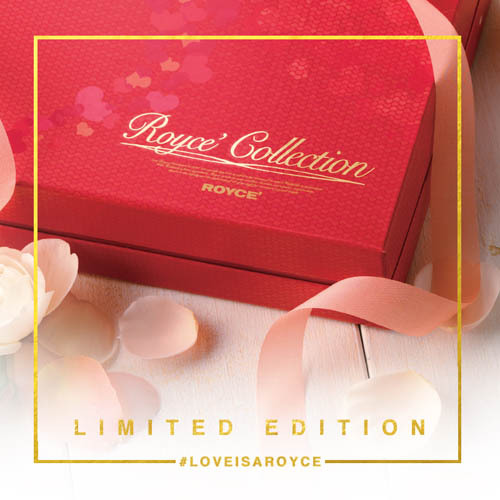 Royce’ also celebrated White Day exactly one month later, a special holiday in Japan.